There are methods to prevent suicide. Don’t take warning signs lightly. It is always better to be safe rather than sorry. 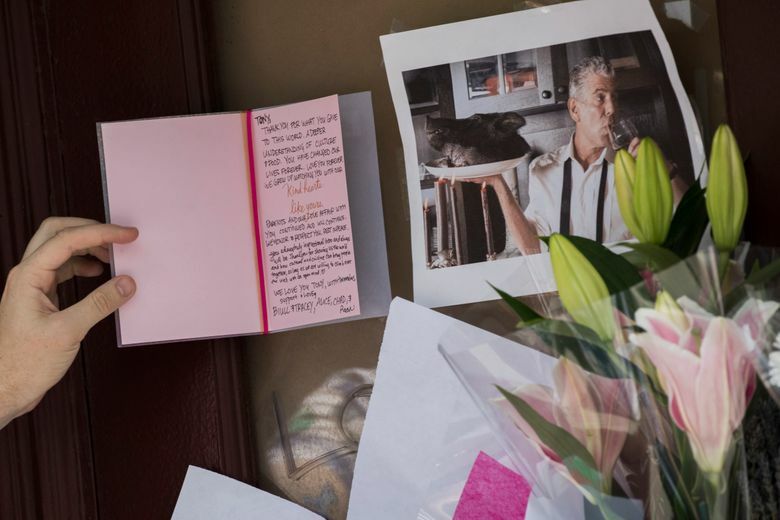 The deaths of fashion designer Kate Spade and celebrity chef and TV host Anthony Bourdain shocked the world. Suicide is an all too common problem and even affects those who seem to have it all together. Suicide does not discriminate — even for those with wealth, power, success, loving families and a seemingly perfect life. Struggles are faced by everyone. It is how individuals choose to cope that changes the outcome. From what we know of Spade’s particular story, and many like it, there are warning signs — signs that are evident in hindsight but at the time can seem fleeting. Clinical depression is more than a period of being “stuck in the blues.” It is a persistent mental illness that can occur cyclically and last for long periods of time. Without treatment, it can get substantially worse for the sufferer. Sadly, many seek suicide as an escape from their depression. 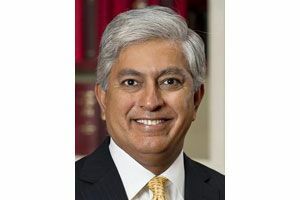 Dr. Prakash Masand, M.D., is a psychiatrist and founder of the Centers of Psychiatric Excellence. He lives in New York City. If someone becomes obsessed with a particular death or the concept altogether — this can be a warning sign. Spade was preoccupied with the suicide of Robin Williams, for example. Constant rumination and discussion of feelings of hopelessness, no purpose, or no motivation are a substantial sign of declining mental health — take note. Pay attention if a sufferer’s usual favorite things are no longer admired or desired. Erratic moods and disrupted sleep schedules also are signs of depression declining to potential suicide. Other signs include feelings of guilt, worthlessness, helplessness and weight changes. Comorbidity of substance abuse and depression is common. This is an indication of the user trying to seek an escape from feelings or a situation with which they are unhappy. The depressed individual may go as far as to say goodbye to specific people. Regardless if a loved one seems to be suffering a great deal or just ever so slightly, it should always be taken seriously and referred to a mental health professional. Suicide is unfortunate not just for the obvious loss of life but because there are therapies available to help people get better. Unfortunately, there are two main obstacles standing in the way of help. The first is the continued stigma around mental illness. Every time we lose a celebrity or public figure to suicide, society becomes more conscious of mental illness and there is increased awareness to reduce this stigma. Sadly, after just a few short days, the momentum seems to wane away and people are once again embarrassed to discuss their mental-health struggles. We need to continue to push the fact that the brain is like any other organ in the body. Just as your heart or kidneys may have certain issues, so too can your brain. If the stigma is broken, less people have to suffer in silence. The second issue is the misdiagnosis of clinical depression and bipolar disorder. In fact, studies have shown that it can take up to 10 years to get the correct diagnosis. There are a number of reasons for this. A physician may only screen for depression but fail to inquire about mania. Comorbidity in bipolar disorder is also very common, so again, a physician might quickly pick up on an anxiety disorder but fail to screen for other illnesses. Finally, some patients don’t see their symptoms as abnormal and think this is just the way they are supposed to be. Digging deeper and asking what friends or family have said about the patient’s behavior might present a more objective look at what’s going on. Everyone must realize that there is an emergence of wonderful treatments available for mental illness. We have traditional pharmacology and therapy available, and even newer treatments like ketamine intravenous infusions which can help patients feel better almost immediately. This could potentially reduce suicides and buy the patient more time, allowing for the appropriate interventions. The statistics on suicide are appalling. For every suicide, there are 25 attempted suicides. There are roughly 123 suicides each day in this country, with the highest rate currently among middle-aged white males. For people with bipolar disorder, it’s even worse, with one completed suicide for every three attempts. The worst part is these deaths can be avoided. There are methods to prevent suicide for yourself or others. Don’t take warning signs lightly. It is always better to be safe rather than sorry, especially when it comes to saving a life.